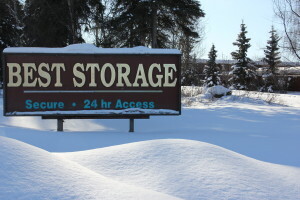 storage center Archives - Best Self Storage in Anchorage! The Cleanest Storage Center in Alaska Offers the Best Deal! 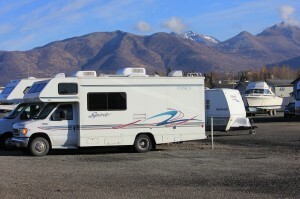 Searching for the Best Anchorage Alaska Self Storage Space?